If you asked the population of Canada what they’d most like to improve about their appearance, one of the more common answers would be their teeth and smile. Teeth misalignment and chipped teeth are a leading issue for Canadians, and in this new post, we’ll explain how a cosmetic dentist can improve your smile. When a patient has missing teeth, either due to poor oral health or due to a past incident, a cosmetic dentist can replace the missing teeth with dental implants. Implants are designed to replicate the feel and aesthetics of normal teeth and provide you with full comfort over the long-term. The process for placing implants will be discussed with you thoroughly and a customized treatment plan will leave you with your ideal smile. With the latest bracing technology, we’re now able to shift teeth back into their proper position without long-standing pain and other health issues for the patient. Working with a cosmetic dentist, you might choose Invisalign treatment, which involves the placement of clear braces onto the teeth for continual re-alignment over a period of months. Because the aligners used with Invisalign are clear, patients can wear them socially without any issues. Gone are the days of fake looking paper-white veneers. 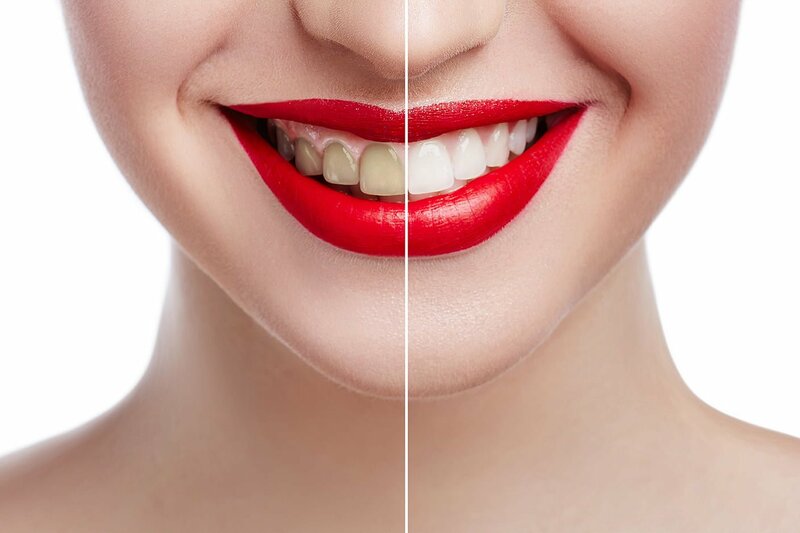 With our attention to detail and meticulous process, your Guelph cosmetic dentist can correct poorly-shaped, crooked, discoloured or spaced teeth in a natural and conservative way. Our trusted team here at Guelph Village Dental has decades of experience treating a full range of cosmetic dental health issues. We work with you on an individual basis to build a customized treatment plan that assures comfort and scheduling convenience. To learn more about our services, call today for a consultation. The best experience I have had at a dentist. The staff are extremely helpful and friendly. You can't go wrong here. The staff are all so friendly and helpful, and Dr. Mistry is extremely friendly and professional. Would highly recommend!! Amazing staff. I was most comfortable and relaxed which is rare for me as I’m usually very nervous when seeing a dentist. An excellent practice:Warm,friendly and highly competent. I would recommend it for all your dental needs. Love Guelph Village Dental. The staff is knowledgeable and friendly and Dr. Mistry takes excellent care of our family's dental needs! Great customer experience and very easy to deal with! Knowledagable and caring staff. Dr. Mistry is an excellent dentist! My whole family now comes to see him. We just switch dentists and my kids were so well taken care of they don't want to go back to the old Dentist. We live in Burlington and it's deffinately worth the drive. 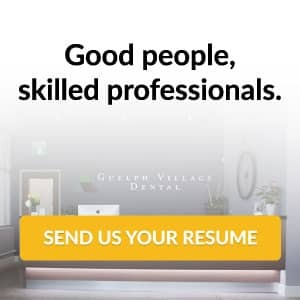 © 2019 Guelph Village Dental • Digital marketing services by Canopy Media.